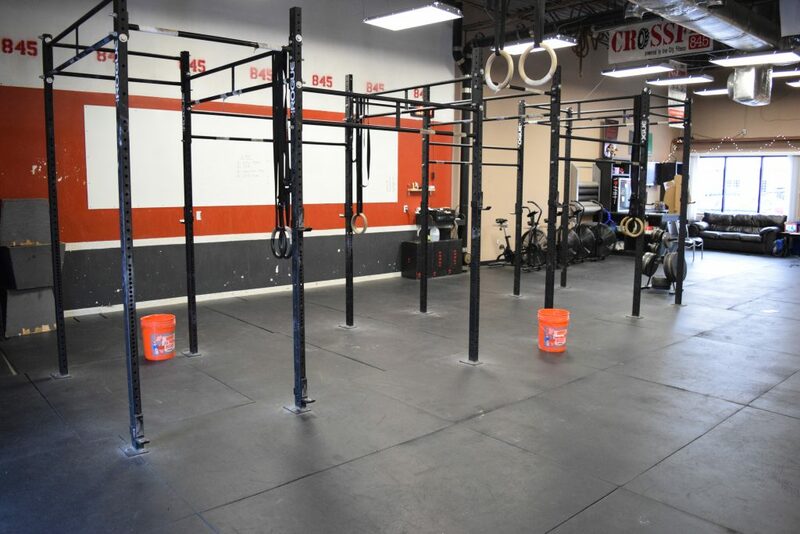 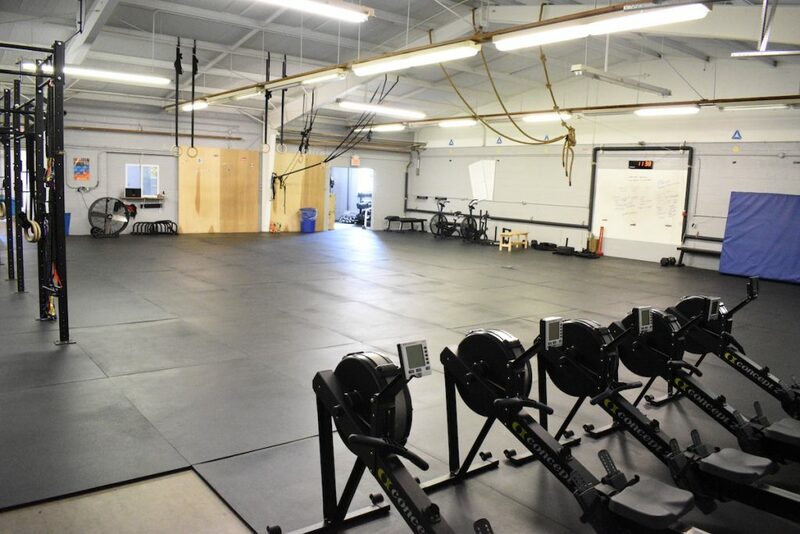 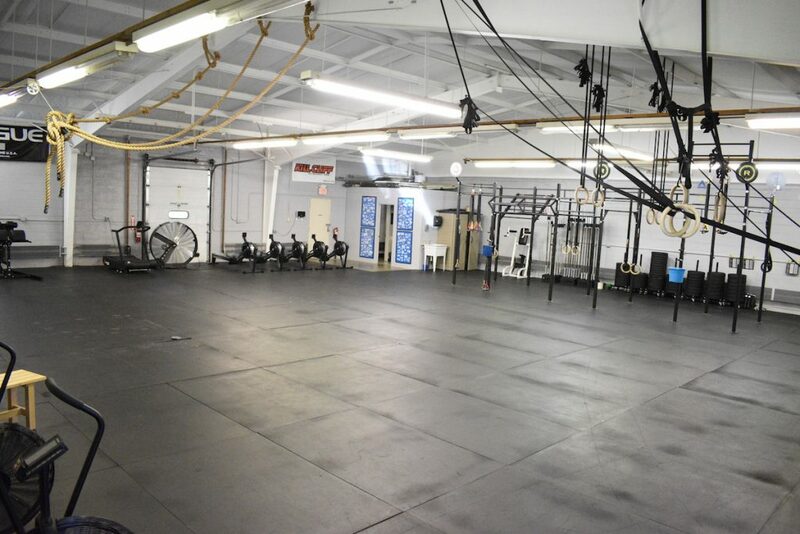 Located only minutes off exit 19 from from I-84, CrossFit 845’s Carmel location provides you a fantastic experience packed with some of the most high end equipment in the Hudson Valley. 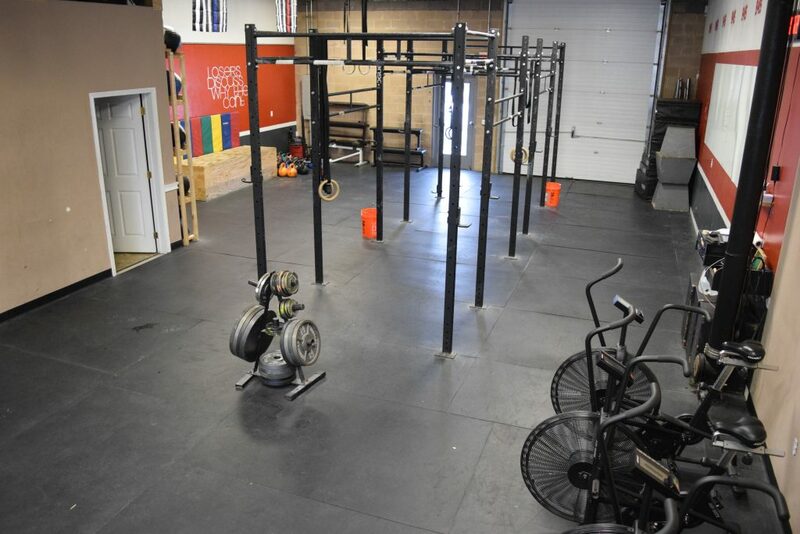 We’re on Route 6 across from the GMC Dealership. 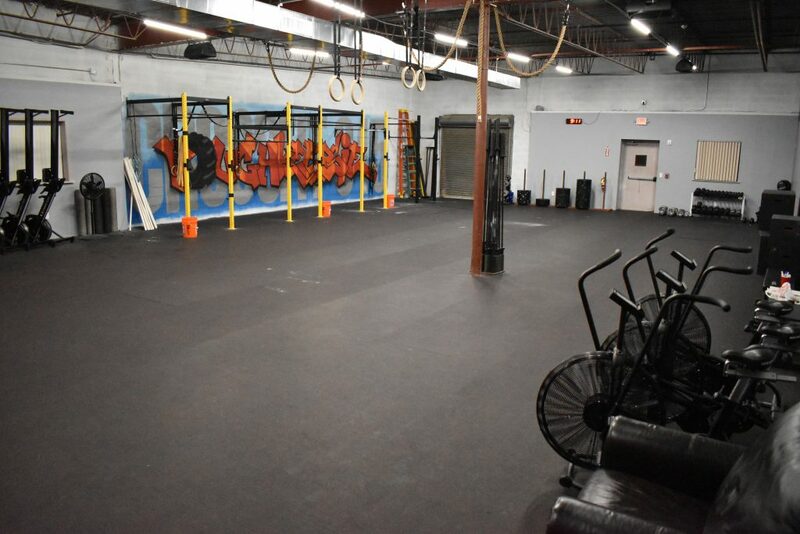 Our facility of nearly 5,000 square feet is complete with a member’s lounge to relax and grab a water or energy drink before or after your workout. 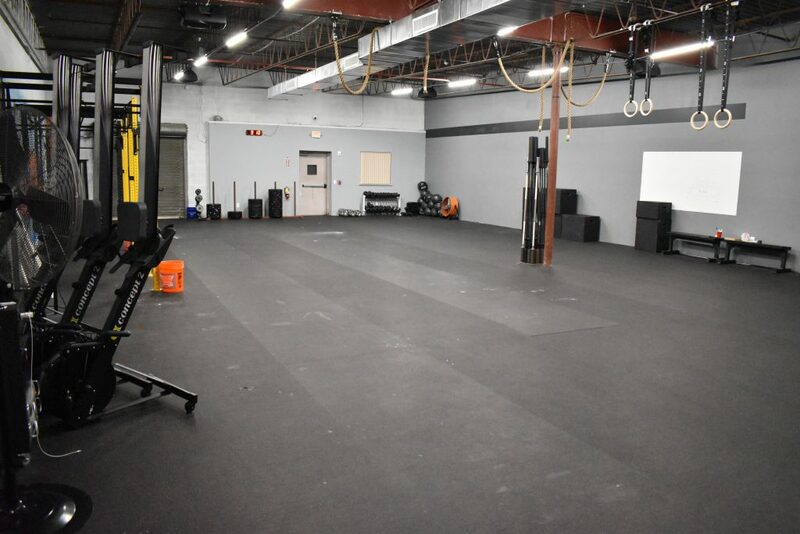 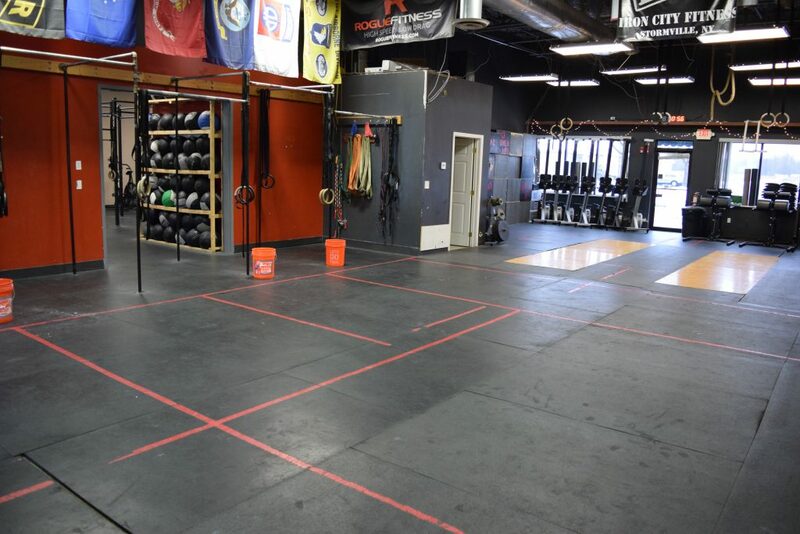 With a great location on the second busiest street in Dutchess County, our Poughkeepsie gym has constant walk-ins ready to see what CrossFit is all about. 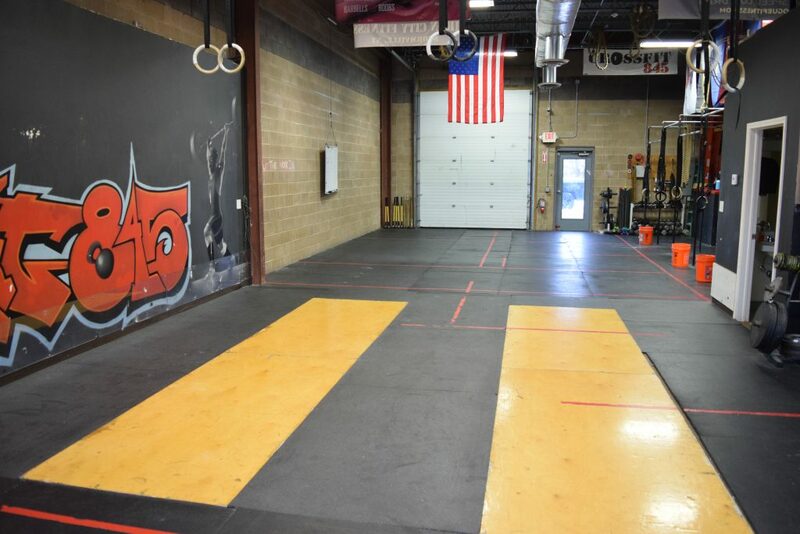 In the midst of an expansion, we’ll soon be over 6,500 square feet in size. 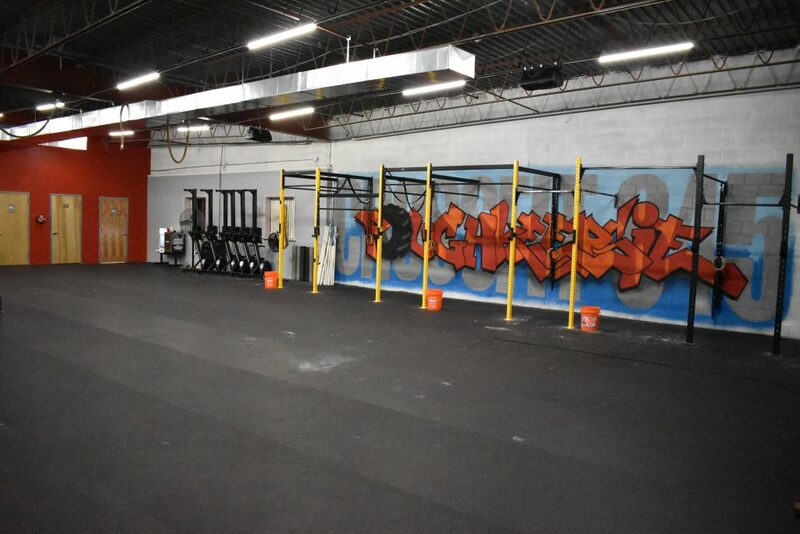 We even have an onsite chiropractor and nutritional supplement store ready to work with you directly! 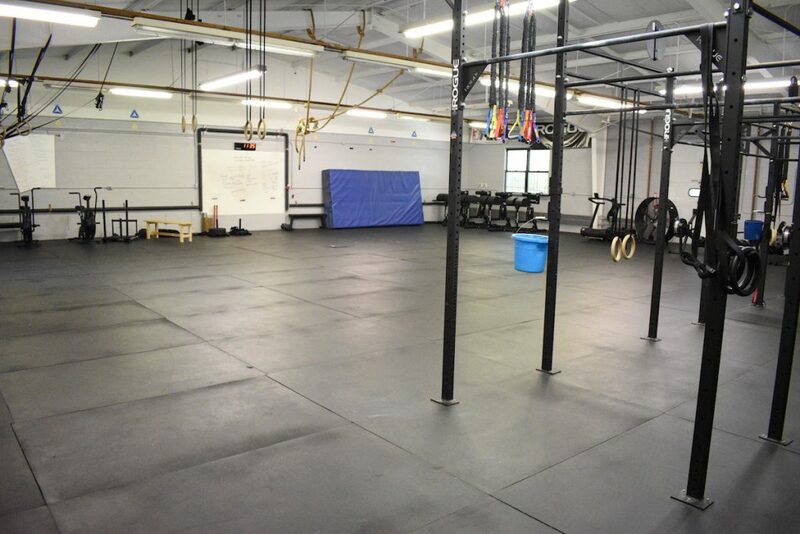 Our Wappingers gym recently moved! 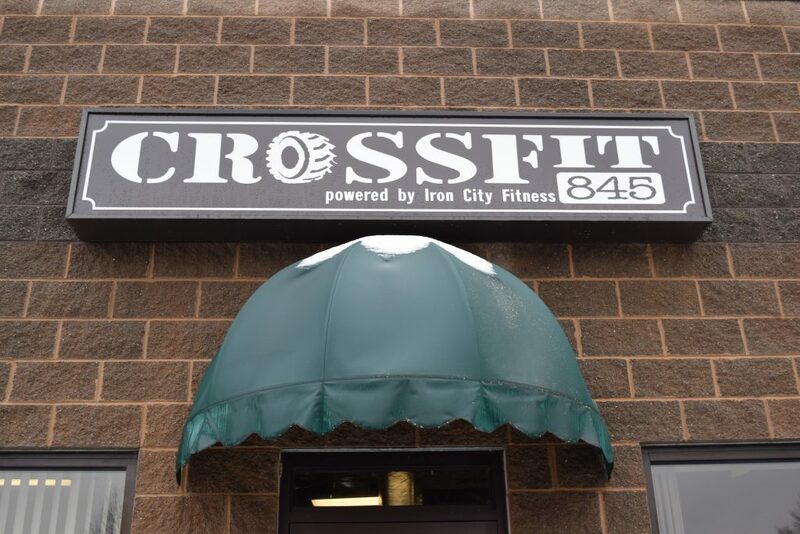 (Across the street, don’t worry!) 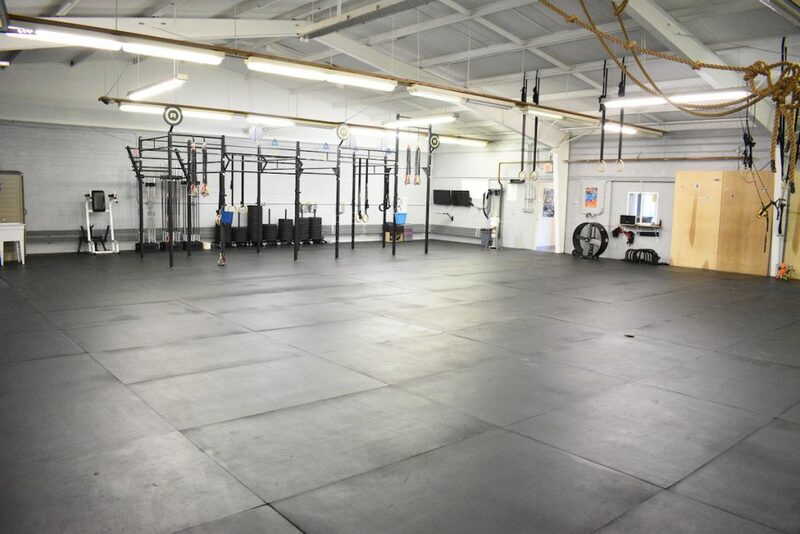 to an even larger space with a brand new layout! 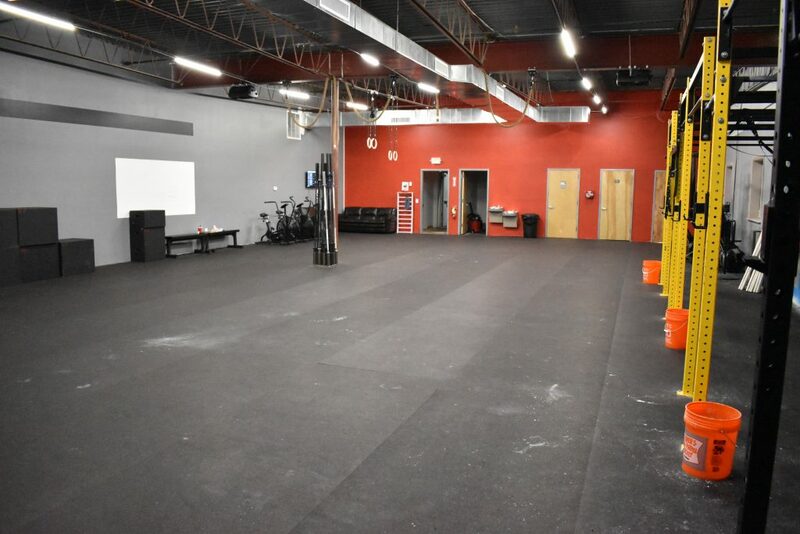 We’re growing even more and will soon be featuring an on-site massage therapist, nutrition & diet consultant, as well as a nutritional supplement store!